Is it just me or is it is crazy it is Columbus Day already?? That means Halloween is three weeks away, Thanksgiving is just over a month away, and Christmas is two months away. Where did the heck did 2014 go?? 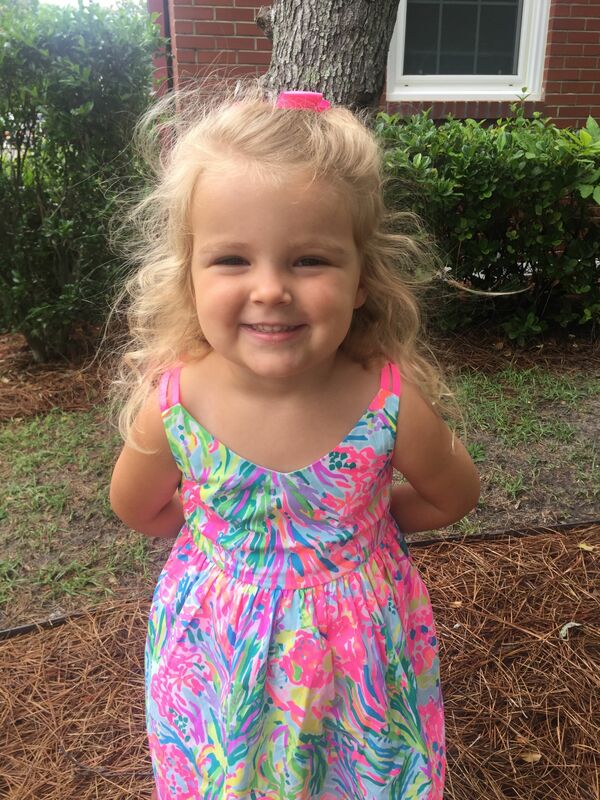 Oh and I have a baby that is about to turn one, le sigh!! 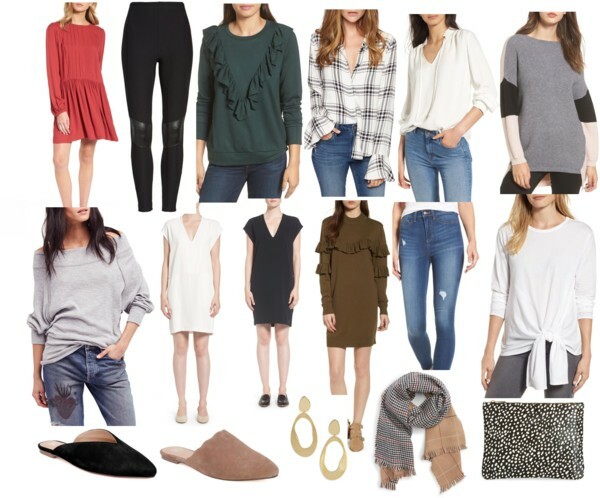 JCREW FACTORY is offering 50% off the whole site! 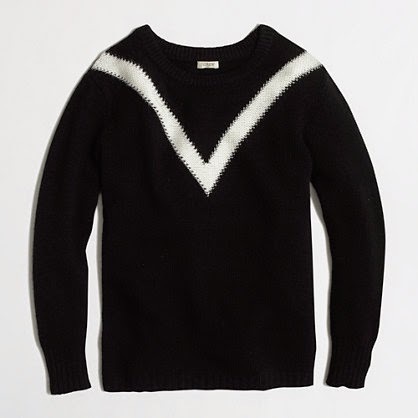 If you didn’t buy it before snag the Merino Wool Pocket Sweater. It is now only $44! 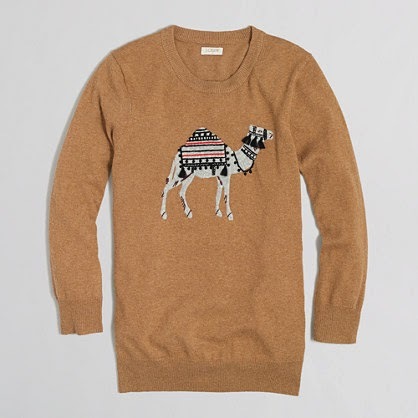 I also love this Camel Sweater, I remember wishing I bought it last year now it is only $44. This Chevron Sweater is a deal at $39!! 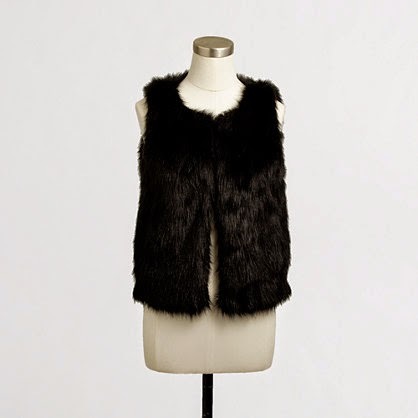 and if you need a Faux Fur Vest you can’t go wrong with this black one. 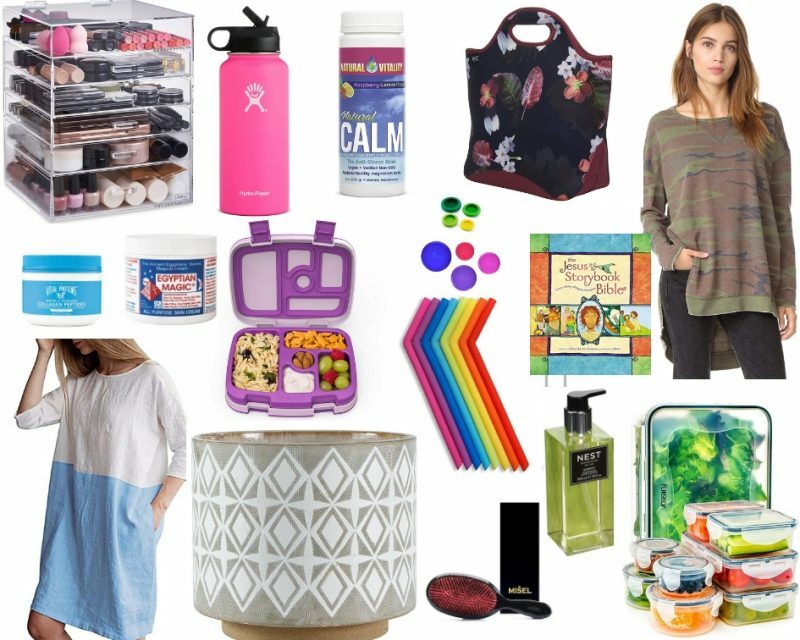 It would go with everything and a steal at $62. Piperlime is offering 20% off thru Sunday. The have some awesome Fall stuff. Use code FALL20. I would recommend the Joie Marlo Blouse. 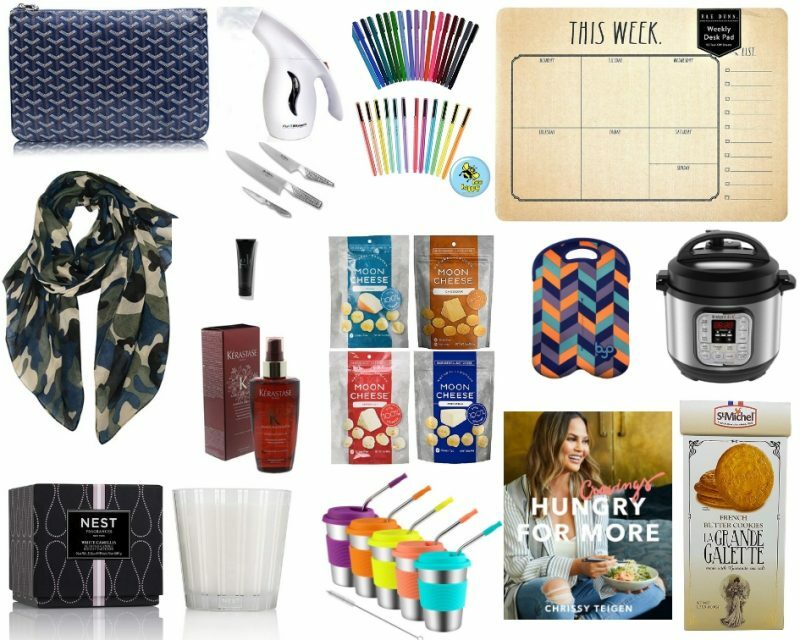 It is on sale plus 20% off. I have one and love it. This wine color is so gorgeous. I am wearing the Marlo blouse but a different color below. Also a great time to buy the Rag and Bone Nicole shirt. I bought this during another sale and it is such a great casual shirt. Love the back detail. Madewell is offering 30% off select styles. Use code OHFALL. I love this silk blouse, the colors are perfect and it reminds me of the Equipment Blouses for a fraction of the price. 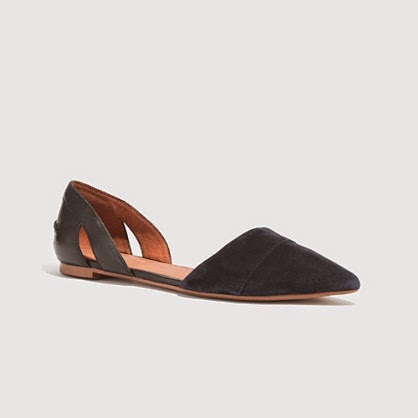 I own these flats and love them! 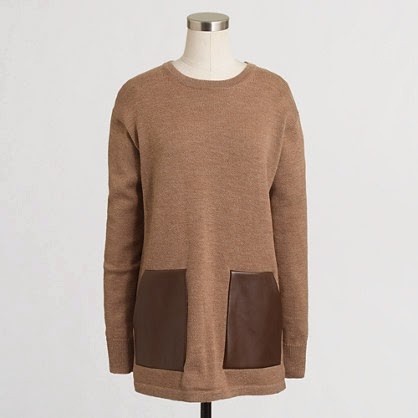 A great time to buy the Sweatshirt Dress I blogged about Tuesday. I have long loved the Otis Boot. 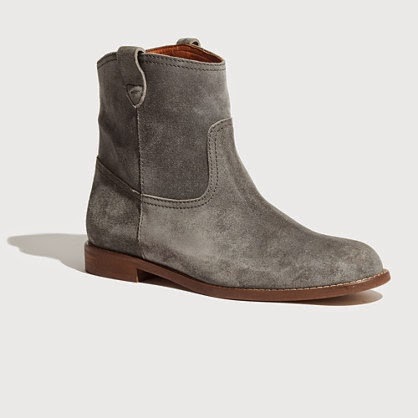 A killer flat boot in gray. 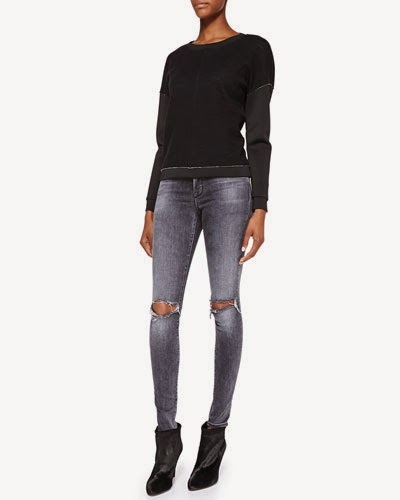 Neiman Marcus is running the Denim Event, get up to $125 off select denim use code DENIM. If you need jeans this is a great time to buy! These are the gray jeans I have. Can’t go wrong with JBrand. I would like to add these to my jean collection! 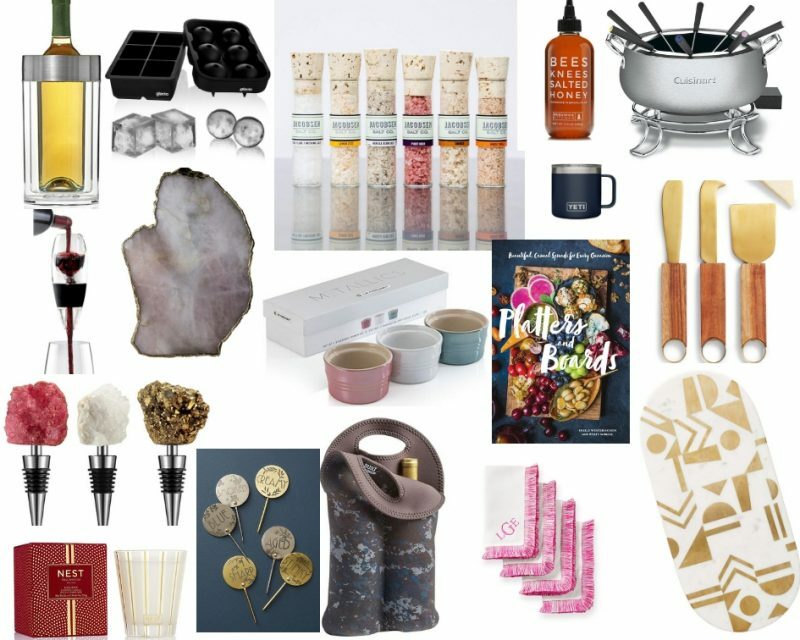 Williams Sonoma is offering additional 20% off clearance items. 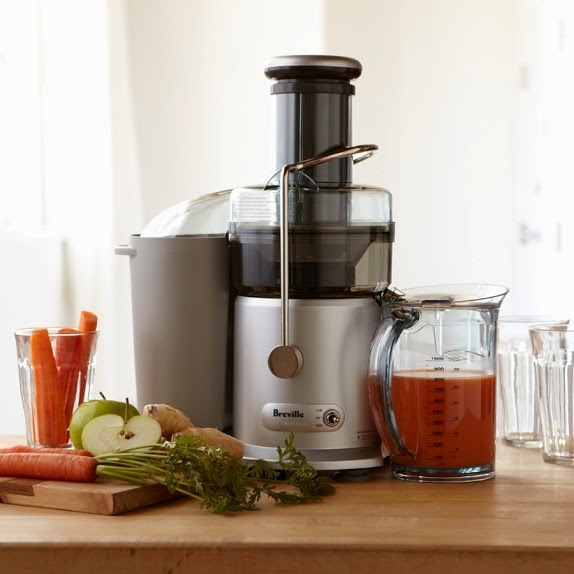 The Breville Juicers are 40%! 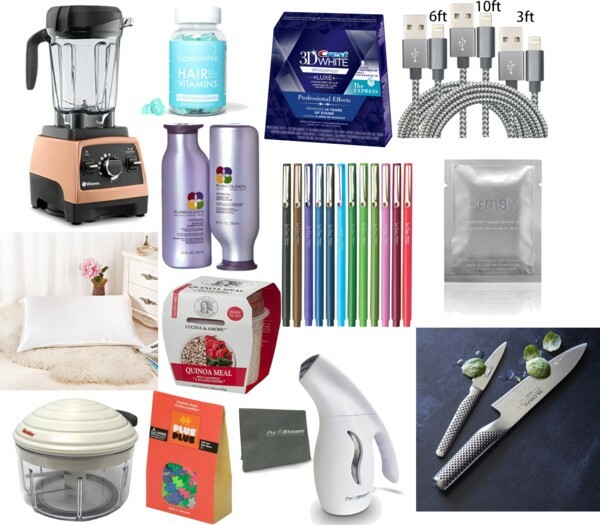 I own this one and love it- such a great deal you will not find Breville Juicers cheaper than this! 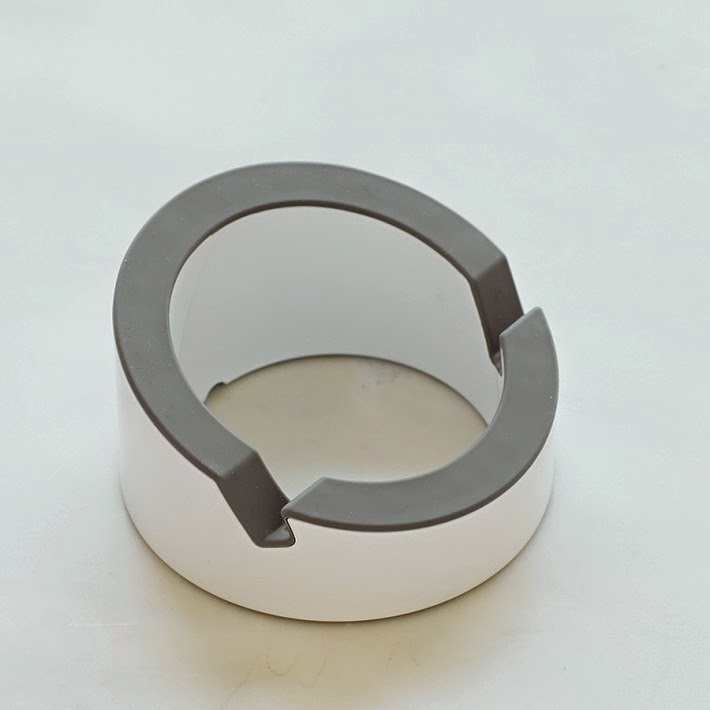 I have this ipad stand and use it whenever I cook! So great to hold your ipad while you look at recipes. 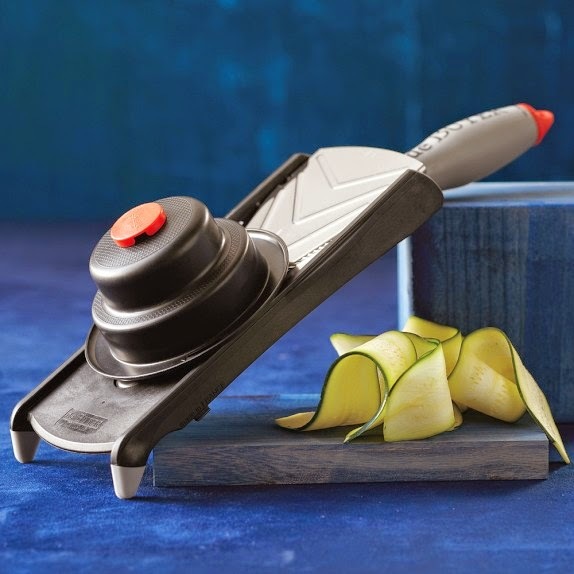 Another great buy is the De Buyer Kobra Adjustable Veggie Slicer. I love my mandolin and use it often! 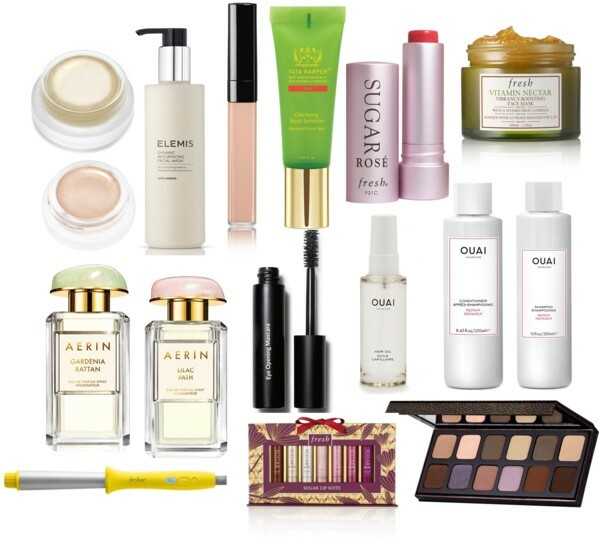 Gigi New York is running a Friends and Family Sale, use code WEAREFAMILY to get 25% off all orders! I love the Pebbled Leather Collection! 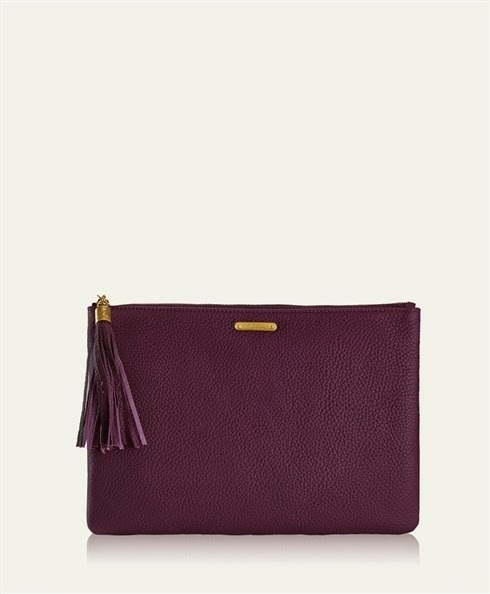 I own two Uber Clutches, they are nice because you can fit everything in them! 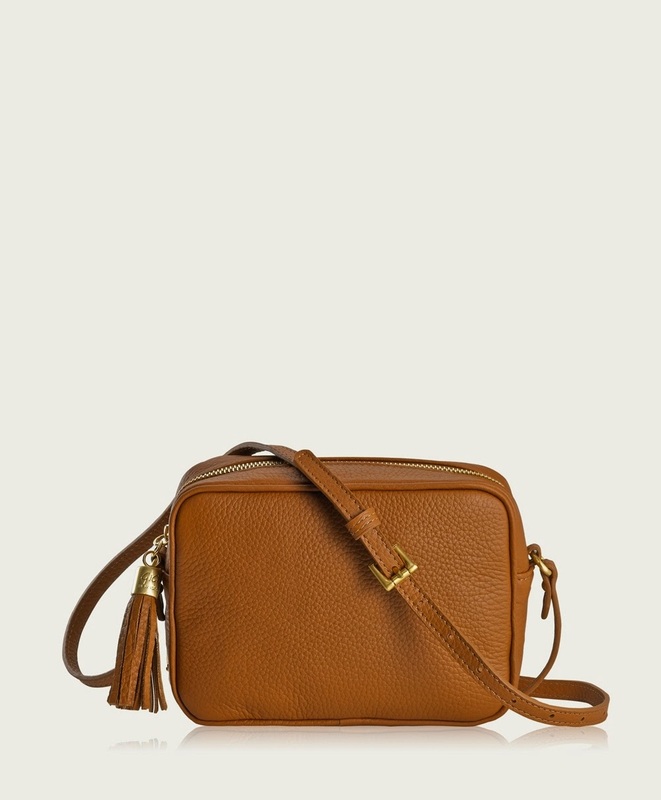 I want this Madison Crossbody next. It is the perfect size. 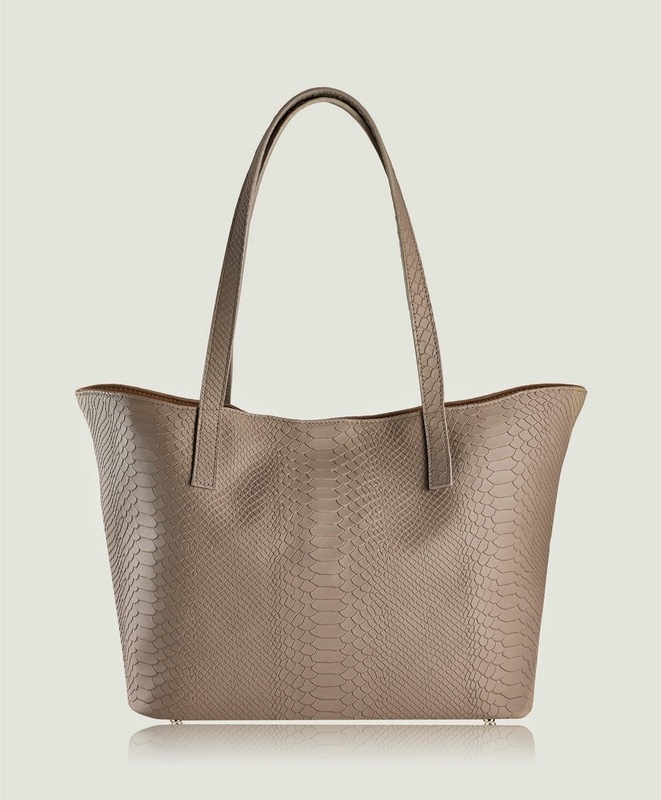 and if you don’t have a Teddy Tote, is the best everyday purse. It is out in some gorgeous Fall colors. 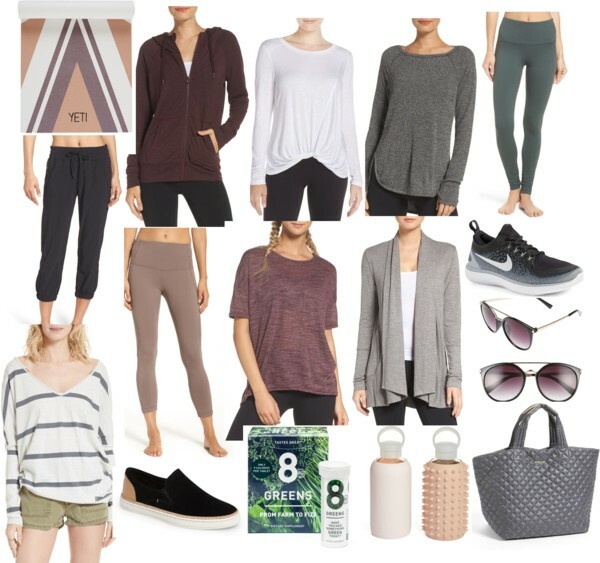 Regular J Crew has 30% off all full price items too! Okay, I just need to vent about that sweater at the top of your post…I bought it last year from regular Jcrew for over $100. Now the Factory has it and it's so cheap it makes me angry. 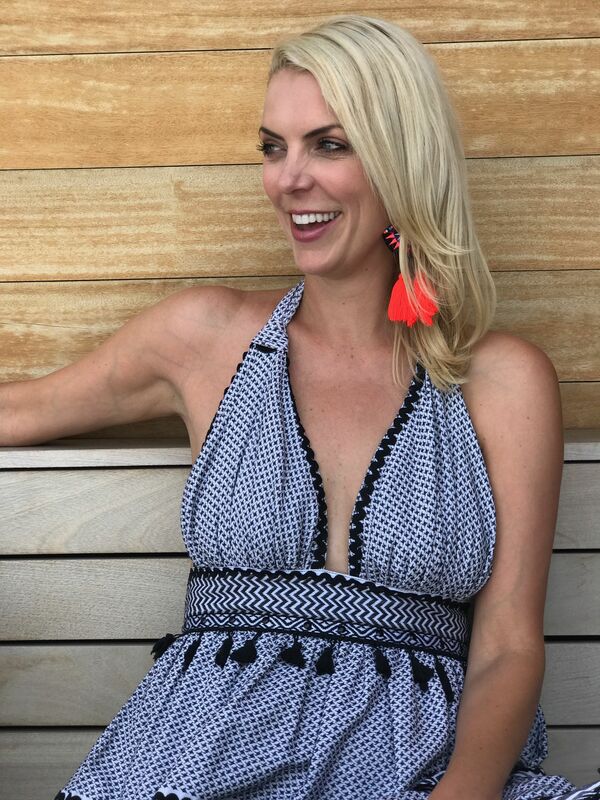 Why buy anything from Jcrew? It also happened with the gray tshirt with the navy bars across the middle from last year too. That one was at Jcrew last summer and then cheaper this year for the exact same look at the Factory store this summer. Just wait a year and it'll come back around for WAAAY cheaper. So are they even the exact same quality? Grrrr. I'm seriously reconsidering my jcrew habit.